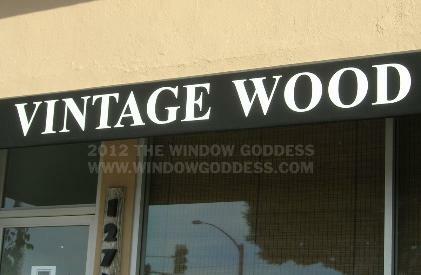 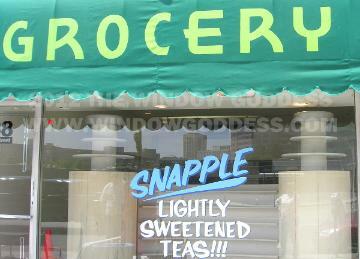 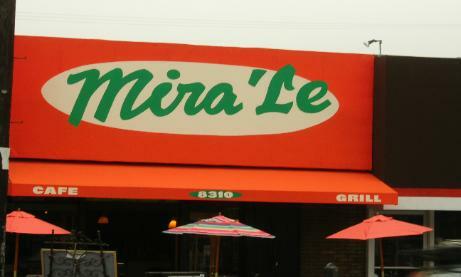 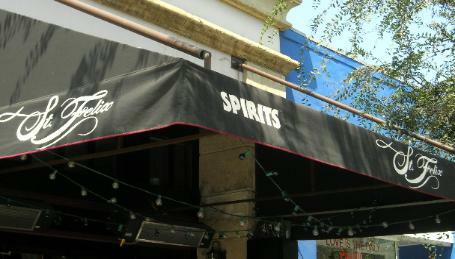 The Window Goddess - Professional Awning Lettering. 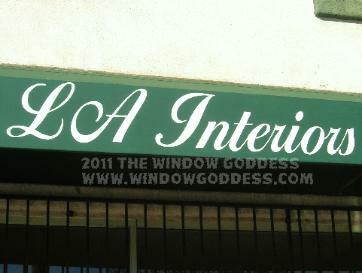 (323) 313-5528 Call now! 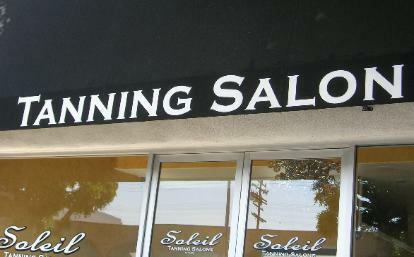 and give you the long-lasting and beautiful results you desire.